While the dawning of a new year is a time of joy and new beginnings, when plans are made and goals are set, it is worth taking a moment to remember those who didn’t make it to see 2012. This year saw a number of true Hip-Hop legends pass away, joined by some of music’s brightest sparks, lives that were taken far too early. While the world of Hip-Hop moves on, with new stars being born and stepping into the spotlight, for some of our greatest entertainers the light has gone off permanently. Let’s now look back and celebrate the lives of some of those who entertained us throughout the years, and remember that while they may no longer be with us, their legacy lives on to inspire the musicians of the future. M-Bone’s name may not have been on the A-List of Hip-Hop when he passed in May 2011, but his impact was most certainly felt. With “Teach Me How to Dougie”, 2010’s seminal club hit, M-Bone and Cali Swag District had people across the globe, including First Lady Michelle Obama, doing the “Dougie”. M-Bone, whose real name is Montae Talbert, was just 22 when he died, having been shot twice in the head in Inglewood, California. 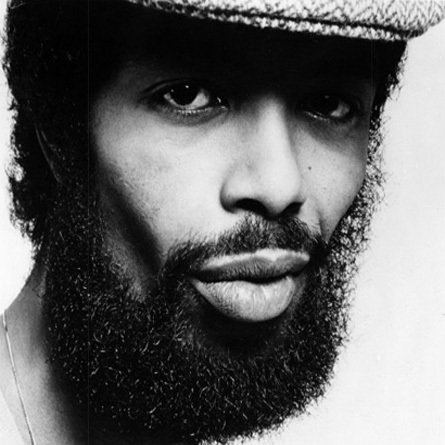 At 62, Gil Scott Heron may have been in his prime before many of our readers were tuned into Hip-Hop, but this spoken-word poet has had a doubtless influence on the development of the genre. Best known for his work in the 70’s and 80’s, Scott Heron described himself as a “Bluesologist”, fusing Jazz, Blues and Soul but delivering in a rapping vocal style. Having played to numerous crowds in Ireland just last year, this true great will be sadly missed. “It was all a dream, I used to read Word Up Magazine, Salt n Pepa and Heavy D up in the limousine” – Over a decade and a half after Biggie Smalls paid homage to Heavy D in Juicy, the Jamaican born rapper died aged just 44, having earned himself a deserved place in Hip-Hop’s Hall of Fame. 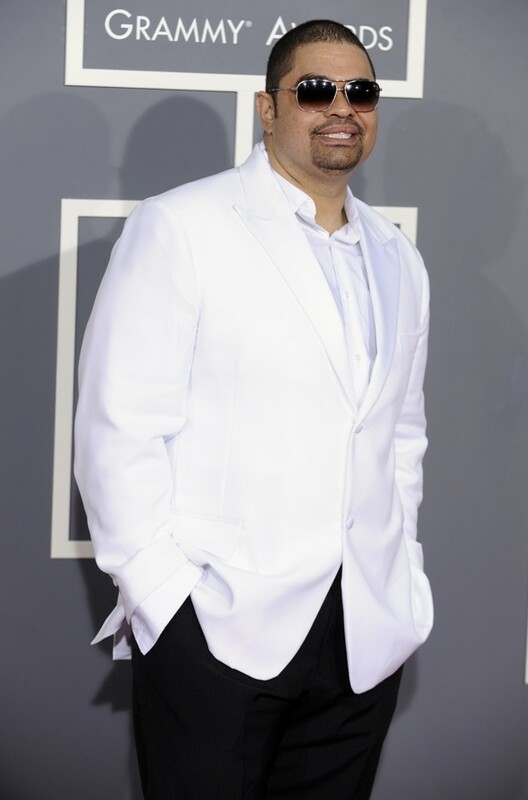 A permanent fixture of 1990’s Hip-Hop, with a name synonymous with the golden age of the genre, Heavy D has become more well known in later years for his television and movie work, while those more tuned into the charts will remember him for his songs with Michael Jackson and his sister Janet. In a tragic turn of fate, Heavy D’s first performance in 15 years, at the 2011 BET Awards, was to prove his last. Having collapsed at his apartment, it is believed his death was a result of a blood clot in his lung, most likely formed during an extended airplane journey. Paris has always been a hotbed of European Hip-Hop, and DJ/Producer Mehdi was one who has consistently been at the forefront of this for many years. 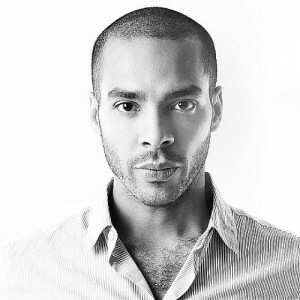 Best known for his work with MC Solaar, DJ Mehdi had more recently begun to spread his wings in other genres, most notably with electronic music, where we was working closely with Daft Punk among others. DJ Mehdi died on September 13th in Paris, when he fell through his apartment’s skylight while on the rooftop celebrating a friends birthday. 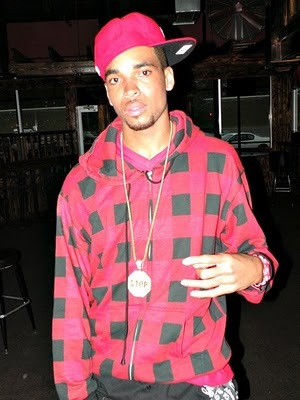 The most recent of 2011’s Hip-Hop deaths was that of Atlanta’s Slim Dunkin, who was murdered in a recording studio as a result of a confrontation that escalated from an argument over a piece of candy. The emerging star was signed to Waka Flocka Flame’s Brick Squad and had close ties to Gucci Mane. In recent days the lead suspect in the murder, a man known as Young Vito, turned himself in to the police department having feared for his own safety. 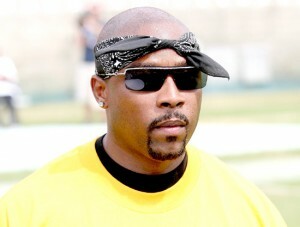 What can you say about Nate Dogg. 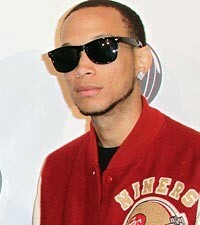 Without a doubt, Nate was Rap Royalty of the highest degree, and will be the biggest single loss to the genre of 2011. 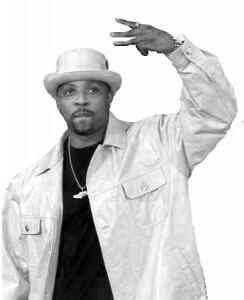 The King of Hooks, Nate Dogg was best known for his soulful yet G-funk tinged hooks that could transform the most basic of tracks into a classic. Nate was an integral part of the Gangsta Rap movement, working closely with West Coast golden era of Warren G, Dr Dre, Snoop Dogg and Tupac Shakur. Nate Dogg died following complications resulting from multiple strokes. 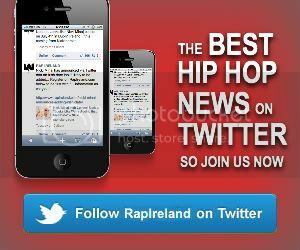 Rap Ireland would like to extend our condolences to the families of all those rappers who died in 2011, and wish to spare a thought for all those mourning a loved one moving into 2012.